 the cottage gals: just in . . .
We just got in amazing handmade jewelry. Each piece is unique and made with the finest materials; Hill Tribe fine silver, semi precious gems, fresh water pearls, crystals and vintage buttons. Take a look! Love that kind of aqua color.